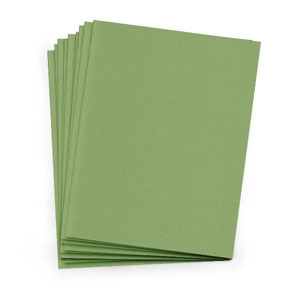 Our collection of text weight cardstock papers are perfect for your paper-crafting, Programs, Brochures, Invitations, Menus, Newsletters, Flyers, Scrapbooking, Stationery, and much more! 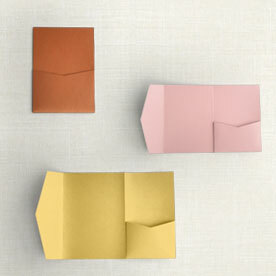 This premium text weight paper is manufactured from the finest mills around the world. Gumdrop Green is a natural yellow-green color. While neutral, this hue suggests a tropical or jungle green. 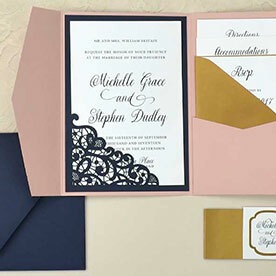 It is a matte finish from the Pop-Tone paper line. Printing: Prints well on most printers. Test with Sample Sheet.